Yes, there really is another Rambo on the way. Apparently, Sylvester Stallone learned nothing from Rocky Balboa and is determined to beat his famous franchises into the ground. 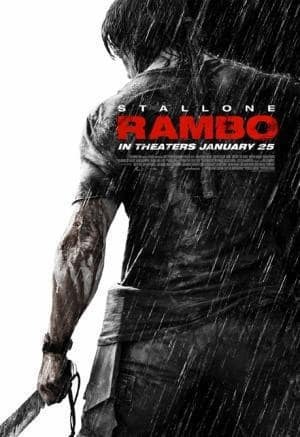 It appears as though the title for the latest installment is simply Rambo, which we guess makes sense. These movies have screwed up their names enough along the way already. Remember, the second was called Rambo: First Blood Part II. Which causes Naked Gun 33 and 1/3 to barely seem comedic by comparison.